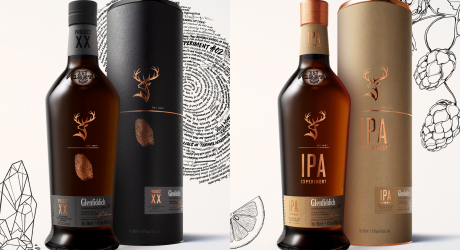 Innovation is part of our DNA, and being family run has allowed us the freedom to innovate and experiment in ways that other Single Malts can’t. 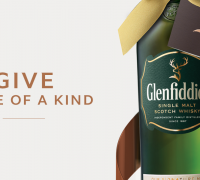 From November – December 2015, Glenfiddich ran the Stag Run competition throughout all Tops at Spar stores, with a grand prize of a trip for two to four of the top whisky destinations in the World. 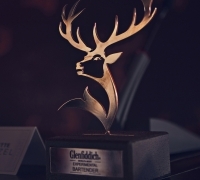 Glenfiddich South Africa crowns their first winner of the World’s Most Experimental Bartender for 2016. 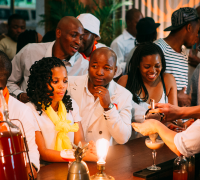 On the 7th of September we celebrated the launch and reveal of the Glenfiddich 21’s new packaging, with an extravagant event held at the Cosmopolitan in Maboneng, Johannesburg. Good food and whisky has always been a great combination. 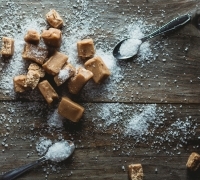 This month we explore pairing our 21 Year Old with a Salted Caramel Chocolates recipe by American chef David Allardice. 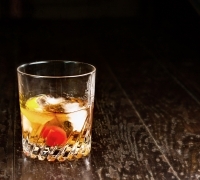 Adding anything other than water or ice to your whisky is almost a sin. 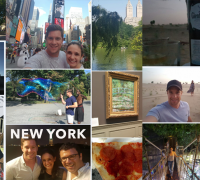 But every once in a while delve outside of the line and enjoy something different. Good food and whisky has always been a great combination. 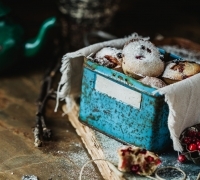 This month we explore pairing our 15 Year Old with a Sweet &amp; Spicy Fruitcake recipe by American chef Mitch Bechard. Good food and whisky has always been a great combination. 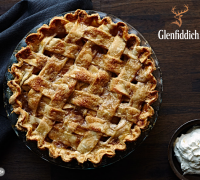 This month we explore pairing our 18 Year Old with a Dutch Apple Pie recipe by Dutch chef Tony van Rooijen. 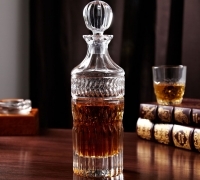 Will you finish the bottle, or save the last fifth for a special occasion? Good food and whisky has always been a great combination. 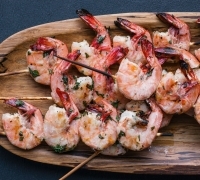 This month we explore pairing our 12 Year Old with a Scampi Sashimi recipe by South East Asian chef Matthew Fergusson-Stewart. With so many different brands, varieties, terms and ways to drink whisky, getting into it can be a little daunting at first. We’re here to help. 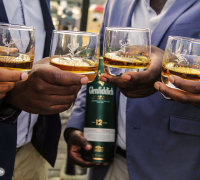 It’s no secret that single malt whisky is an acquired taste - but it’s also no secret that once you acquire the palate for single malt, it will inspire a life long journey of passion, appreciation &amp; learning. 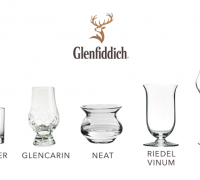 If you want to make your whisky drinking an experience, it might be worth investing in one of these. Since 1887, our family have always been bold with our whisky making, led the industry and constantly pushed the boundaries of whisky innovation. 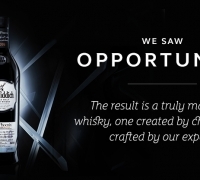 Which is why, after heavy snowfall that caused several of our warehouse roofs to collapse in 2010, our skilled distillery staff went right to work, crafting a one-of-a-kind Single Malt Scotch whisky.